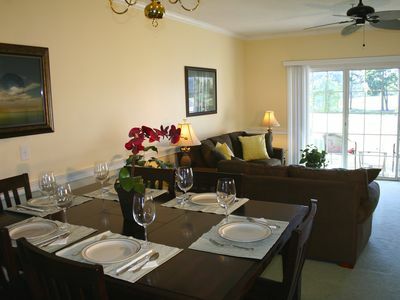 ***This home is managed by Elliott Beach Rentals, a leader in the vacation rental industry for over 50 years. 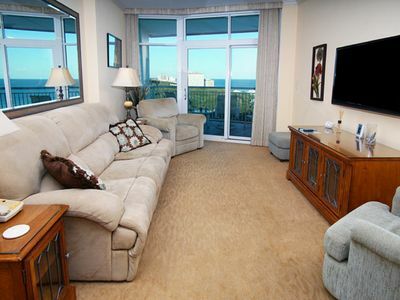 We provide 24&#47;7 service for any emergencies which may arise during your stay. 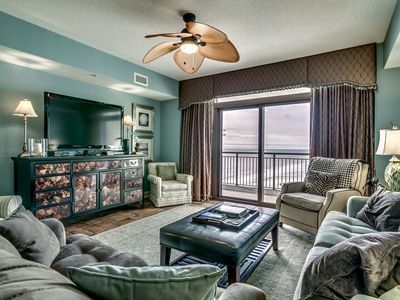 Up to 18 people can spread out and enjoy all the creature comforts of home at Pier Watch Villas II 110. 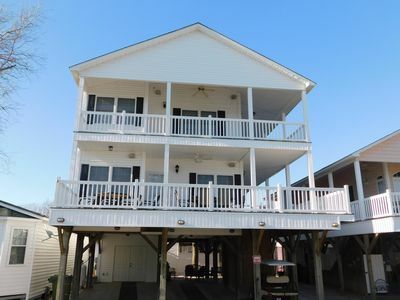 Its 6 bedrooms and 4 baths offer spacious vacation accommodations right across the street from Myrtle Beach&#39;s famous white, sandy beach. 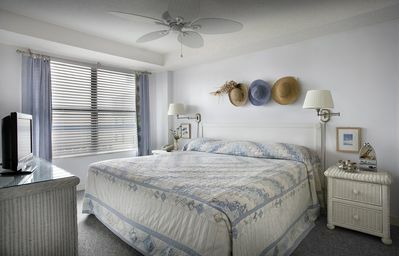 The private, furnished balcony features relaxing ocean views, perfecting for terrace dining or just reading a good book. 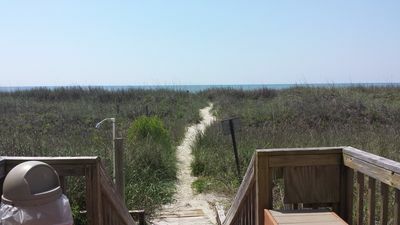 And Pier Watch Villas IIs close proximity to everything Myrtle Beach and North Myrtle Beach offer is an asset when championship golf, live theatre entertainment, waterfront shopping and beach-themed nightlife are on your vacation agenda. 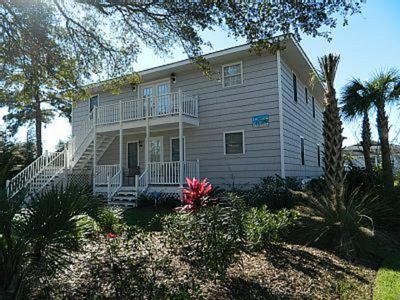 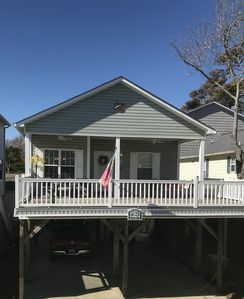 CAPE MYRTLE House -- private pool, family friendly, blocks to the beach! 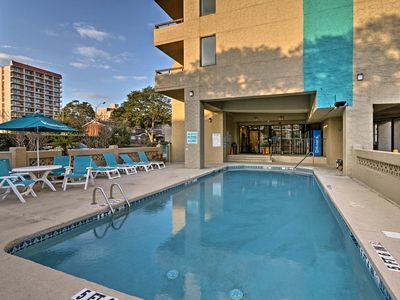 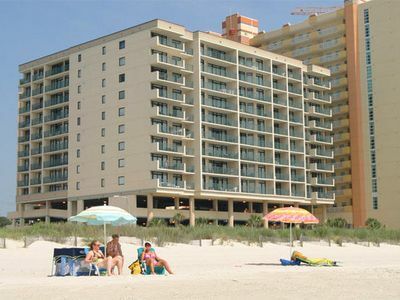 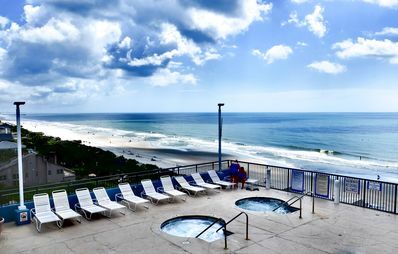 Myrtle Beach Condo w/ Pool Access 3 Mins to Beach! 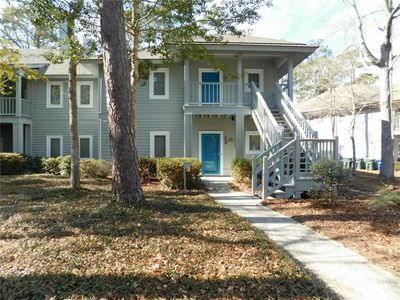 Updated 1st Floor Condo in Teal Lake in Tidewater! 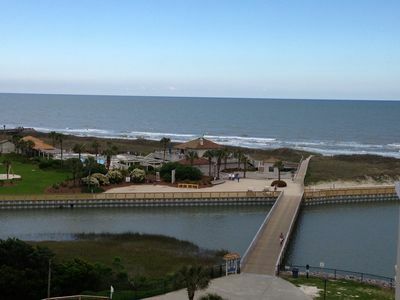 Quiet & Serene! 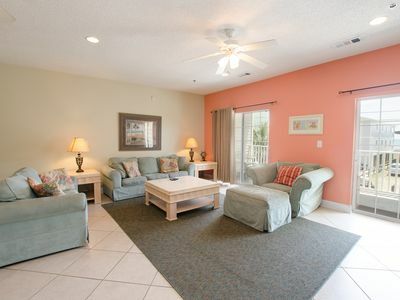 Perfect for Vacation & Golf! 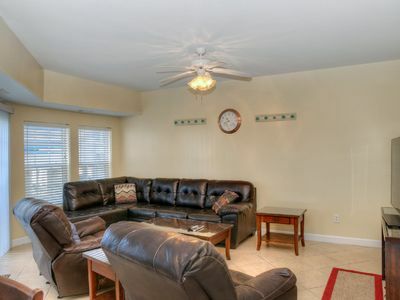 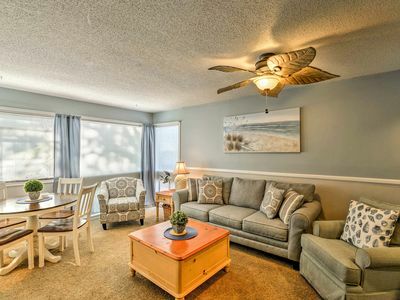 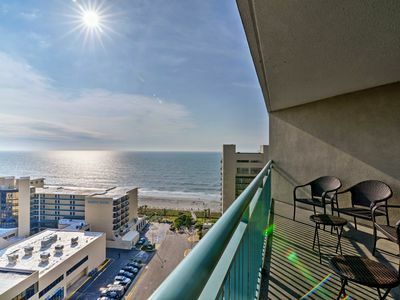 Myrtle Beach Condo w/ Ocean Views - Walk to Beach! 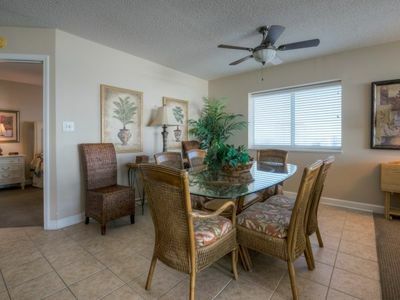 Blue Water Keyes - 1104 Blue Water Keyes condos are legendary. 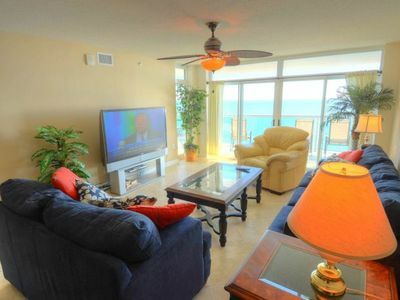 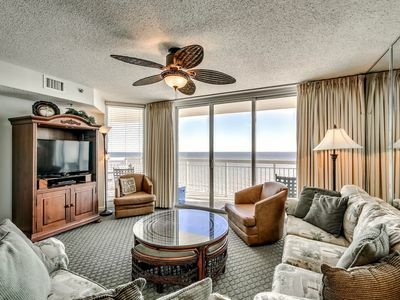 Beautiful 4 bedroom corner unit on the ocean!